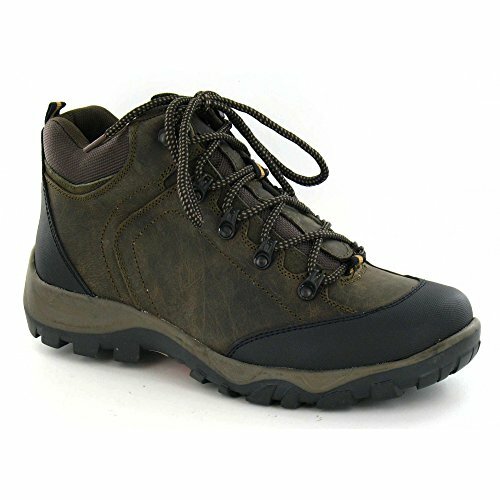 Mens round toe walking boots. Lace up fastening for a secure fit. Padded ankle collar for comfort and support.